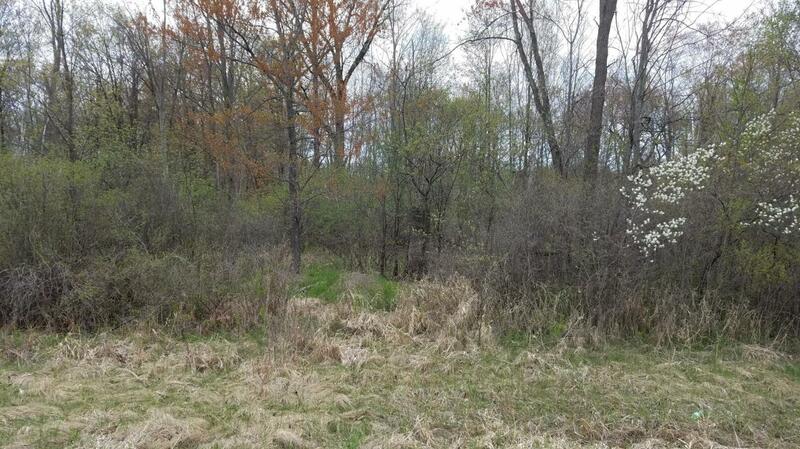 Nicely wooded lot just at the outskirts of Crivitz. There is frontage on a small pond. Utilities at the road. Check this one out today! Directions: Through Crivitz on County Rd W, Just past Sikowski Ln, on the North side of the road.